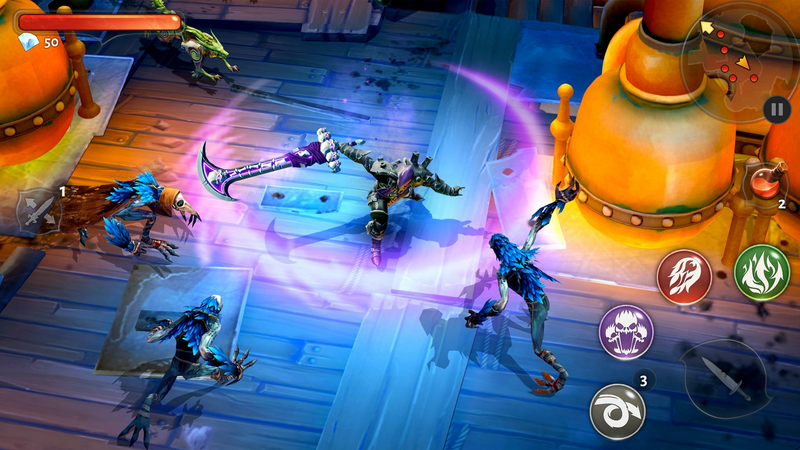 Read more about Dungeon Hunter 5 on our blog! Do you fight for good, or do you fight for gold? You are a Bounty Hunter, but you are not in it only for the reward. You’ve got some principles on you. Unfortunately, fate has thrust the land into an age of chaos and darkness. With that, people must fend themselves against bandits, monsters and all kinds of terrors. As a mercenary, you have just the skill set necessary to overcome these challenges and find a way back into justice. 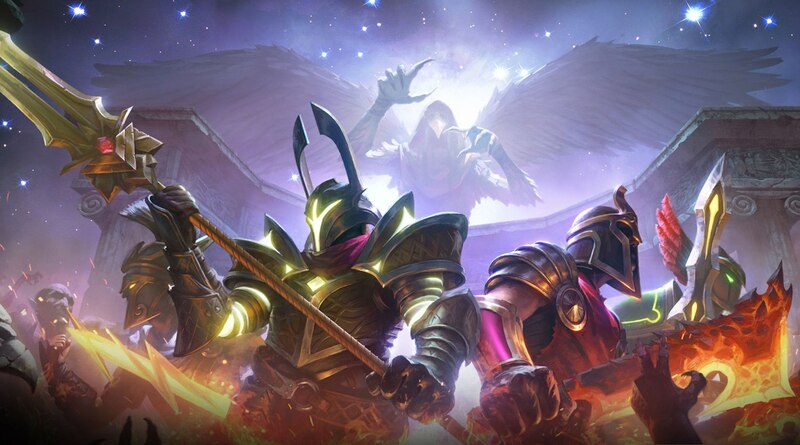 Play Dungeon Hunter 5 – Action RPG on PC and MAC with BlueStacks Android Emulator and set your price up high as you become the only hope in this dark era that has taken over the world. Do you fight for good, or do you fight for gold? 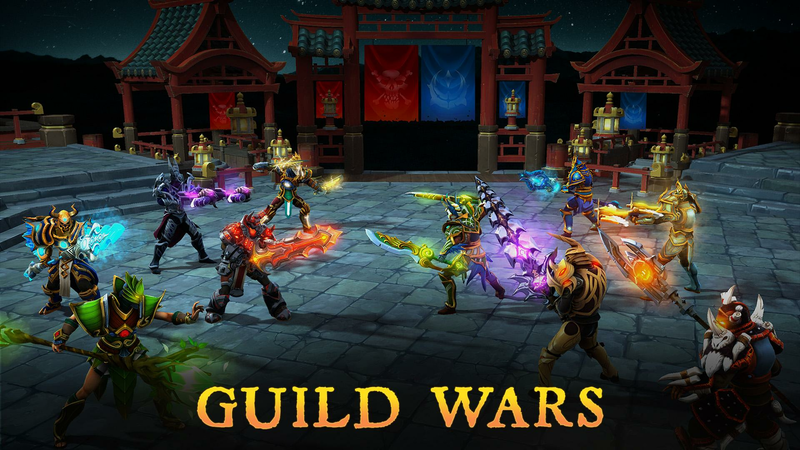 Enjoy this incredible game with amazing graphics and detailed visuals as you fight with your heroes and bring their power to a higher level! 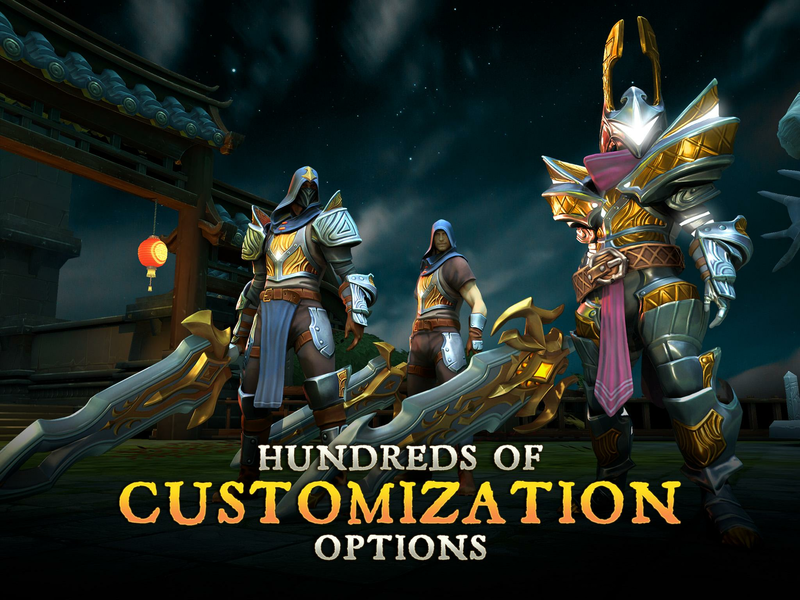 Wield over 900 pieces of armor and weaponry and unleash hundreds of devastating spells and skills in battle! The dungeons are yours to explore. The land is yours to save! 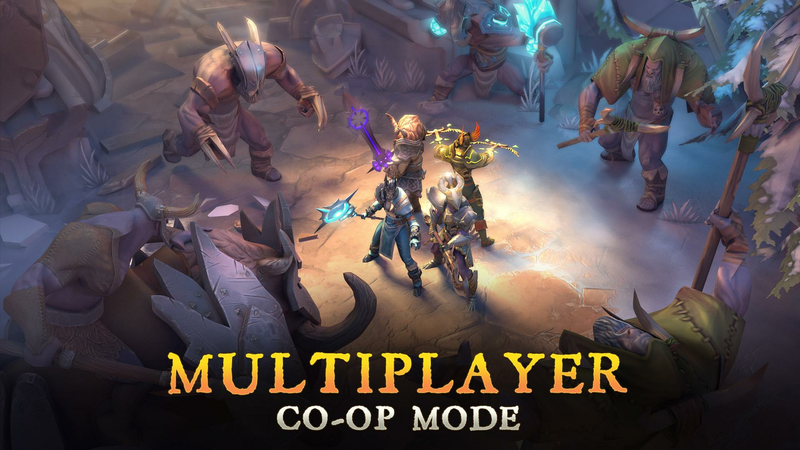 Download Dungeon Hunter 5 – Action RPG on PC with BlueStacks Android Emulator and enjoy ultimate gaming freedom with a much more satisfying experience! 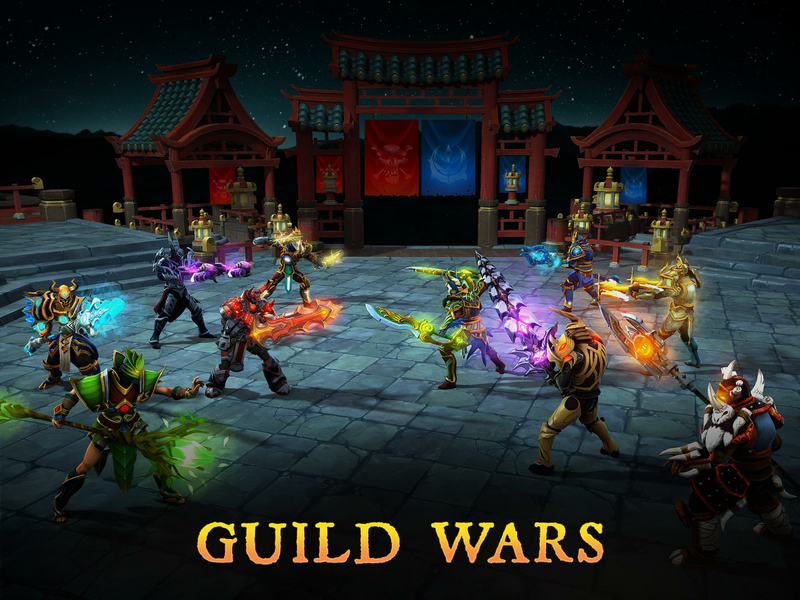 Why play Dungeon Hunter 5 on Bluestacks? 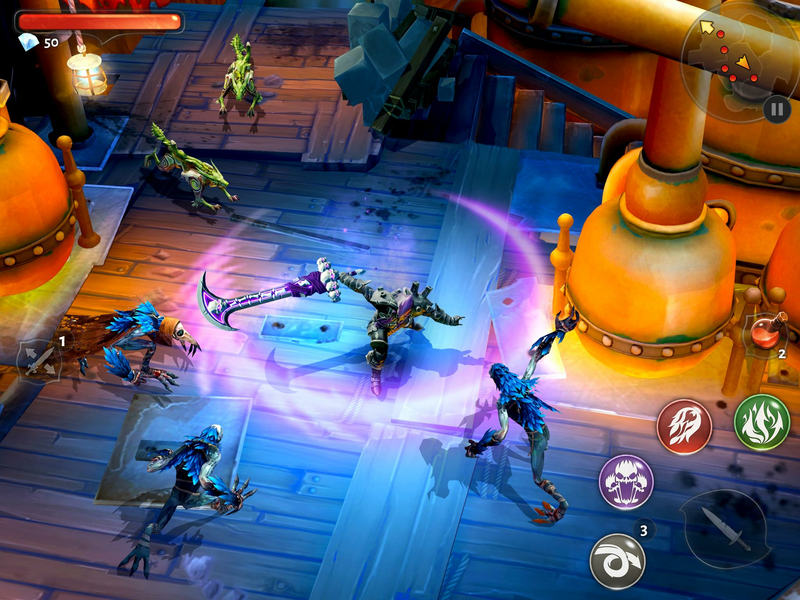 Play Dungeon Hunter 5. Redeem your BlueStacks Points. Get rewards! The BlueStacks Gaming Platform allows you experience the Dungeon Hunter 5 game in its truest form. 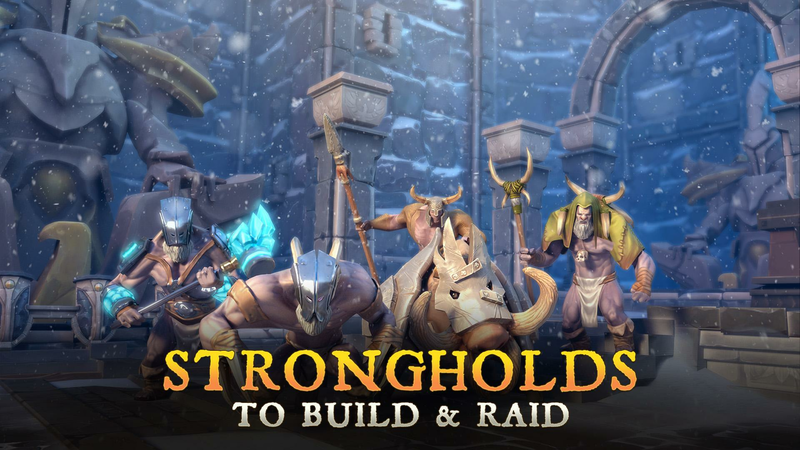 It is hard to go back to ‘regular’ play, after playing Dungeon Hunter 5 the BlueStacks way! 6 You're all done! 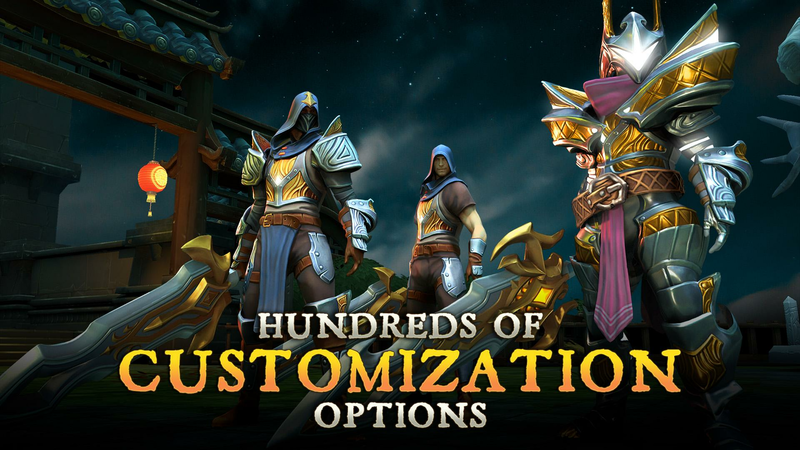 Enjoy playing Dungeon Hunter 5 on your PC. 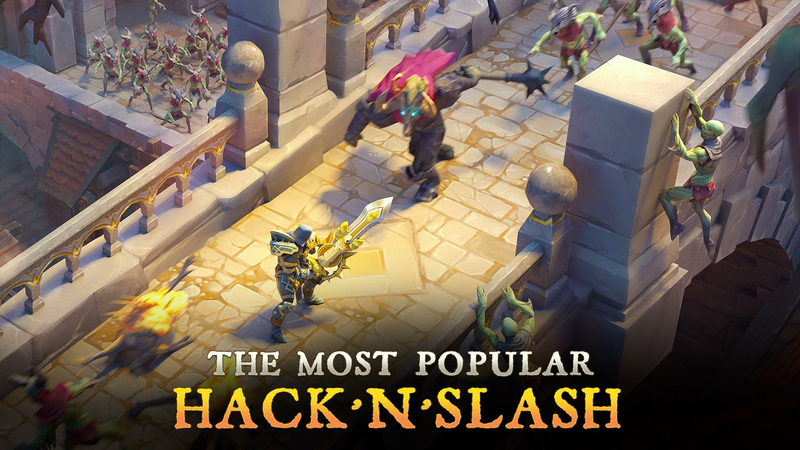 Download Dungeon Hunter 5 – Action RPG on Windows 7, 8, 10 with BlueStacks Android Emulator and take your gaming to the higher level! Ditch those clumsy controls and take full control of your actions as you use all the ease and the sharpness only the keyboard keys and the mouse can offer, especially if you use the key-mapping feature to make everything even better. Leave aside the tiny screen of your smartphone and those pricy data plans as you play it big on your PC monitor, with a much faster and stable internet. Download any app or game available on Google Play just by signing in to your Google Account and looking for it on the search box. Simple like that! Give your whole experience a new chapter. 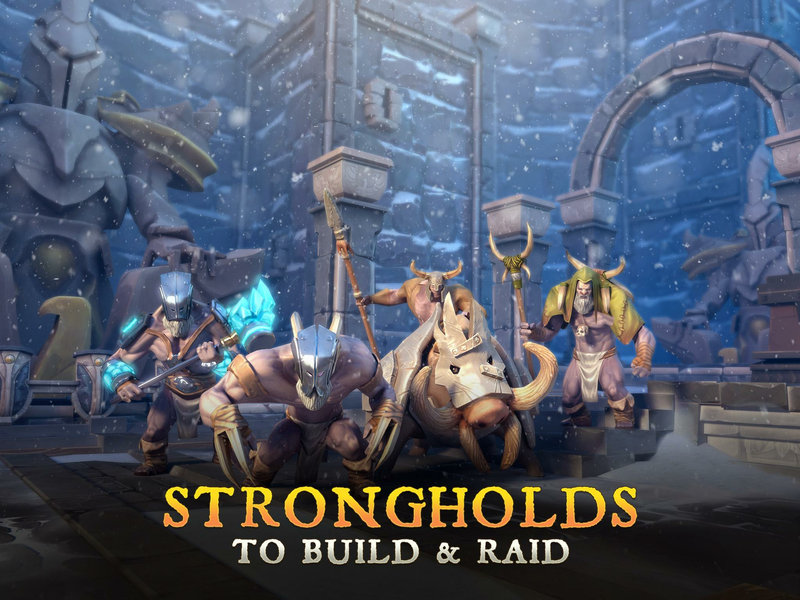 Play Dungeon Hunter 5 – Action RPG on PC with BlueStacks Android Emulator and overcome your challenges! Stream your fight to the world in real time! There was a time when gamers would reunite to watch the best players take on their favorite titles. Afterwards, they would discuss and add all they learned to their own gaming set. While those days might be gone, BlueStacks is bringing social back to gaming! Especially in multiplayer games! 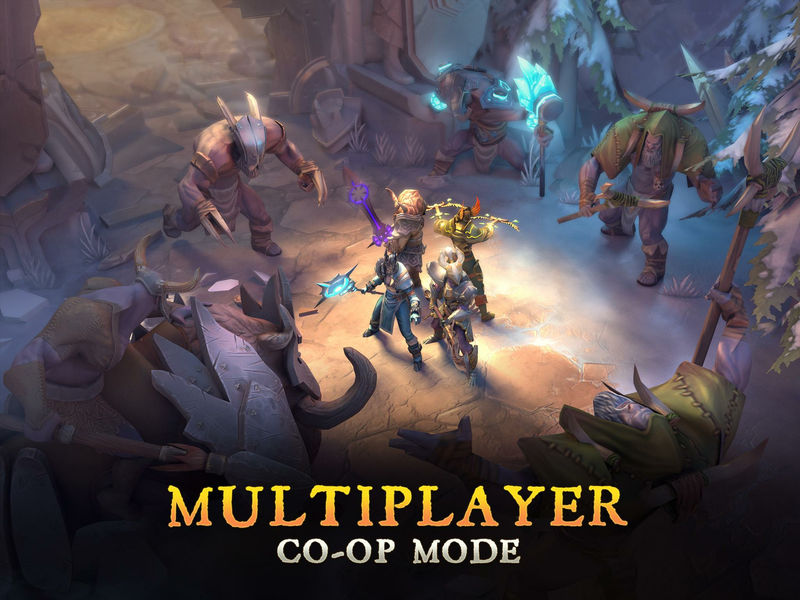 Download Dungeon Hunter 5 – Action RPG on PC with BlueStacks Android Emulator and stream your best moments with just one click, via Facebook Live, Twitch.TV or any other social network of your preference. Join a great online gaming community, share your experience, interact with other players and even learn a few new tricks. Bring social back to gaming and taste what real-time action really means! 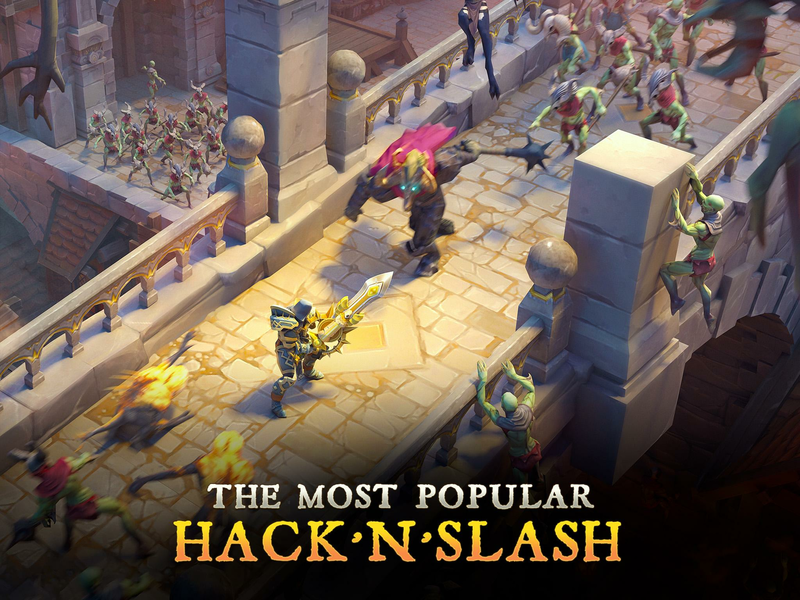 Download Dungeon Hunter 5 – Action RPG on PC with BlueStacks Android Emulator and have fun!